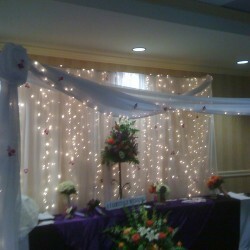 We offer full service planning and coordination. 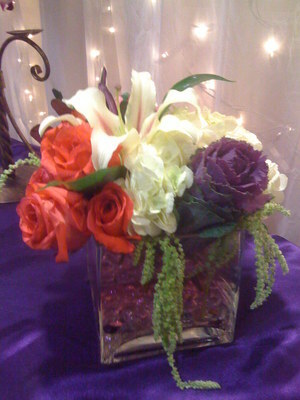 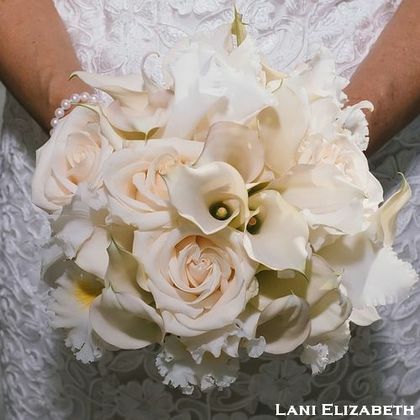 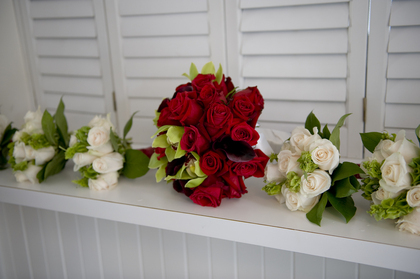 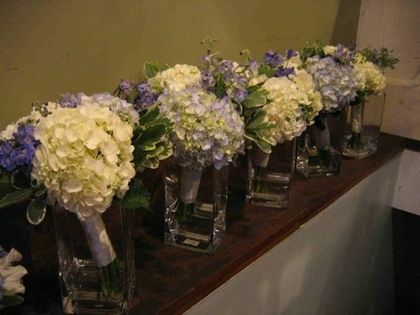 We have in-house designers to help brides select from flowers to fabrics and create the ambiance they are looking for. 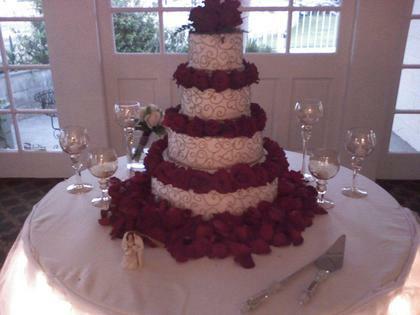 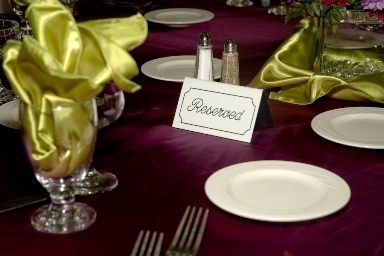 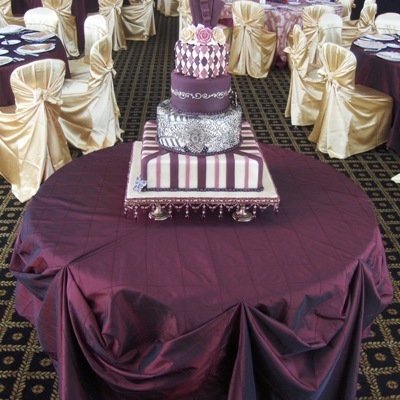 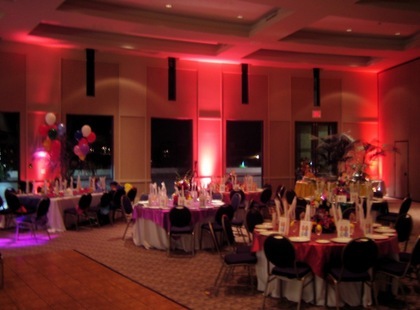 We also offer catering and rentals as well as chocolate fountains!